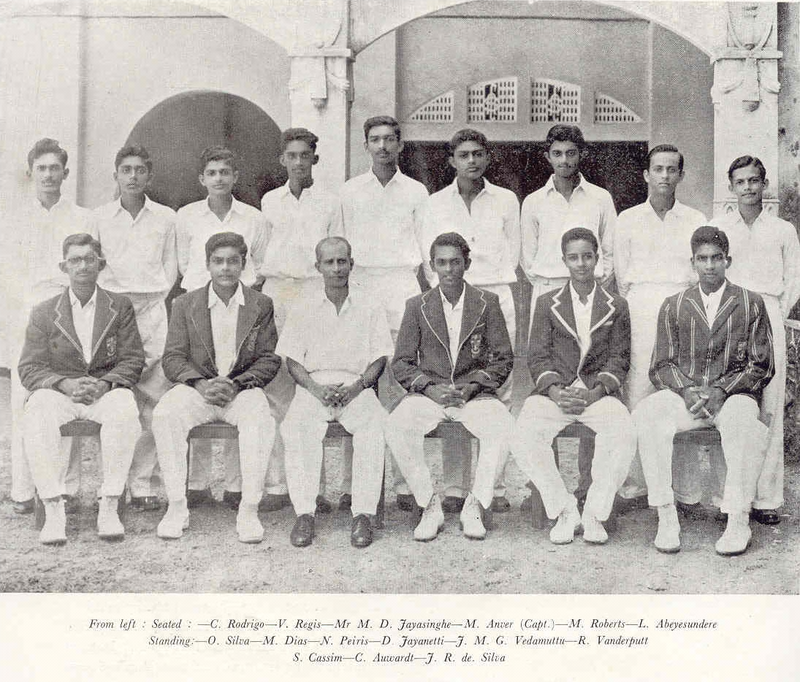 The invincible SAC cricket team in the 1956-57 season carried all before them becoming the unofficial Southern Group champions for the first time. Melvin Dias kept wickets for the St John’s Panadura and the Mahinda matches while I was ‘behind the stumps’ for the St Servatius’, St Sebastians’ and Richmond College matches. We defeated St Servatius’ College Matara by 165 runs, St Sebastians’ College outright by 5 wickets, Richmond College by an innings and 23 runs, St John’s College Panadura by 1 wicket on the first innings and Mahinda by 72 runs in the most awaited encounter of the season. 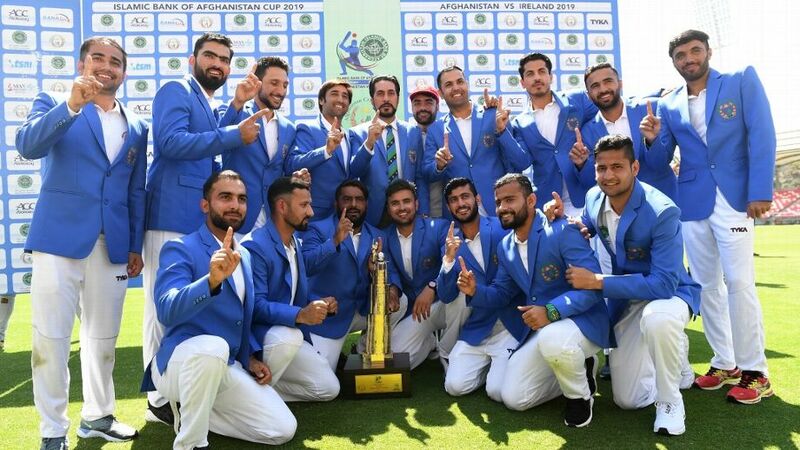 All players were awarded their Cricket Colours that year in recognition of the signal achievement of becoming the unofficial Southern Group cricket champions and for having played all matches in the true spirit of the game. VALE: Coach MARCUS, Carlyle, Lakshman, Shiraz, Vinnie, Melvin, Oswin, Nalin, Roy are no longer with us … but we shall remember them. These were memorable moments ….. among them the century collected by Mohamed Anwer versus Mahinda if my memory is on the spot. Mahinda then had the Amendra brothers and both DH and DP de Silva in their team. Anwer, I stress, was an astute captain and a sportsman to the hilt. Our success in 1956 was due in good measure to his guiding hand, with important inputs from coach Marcus. Seniors Carlyle and Vernon were critical elements. As important for our triumphant journey was the fielding — -with Cedric at slip and one Johnnie behind the stumps taking some terrific catches. A hurricane hit Sri Lankan cricket last week, but it was barely mentioned. Kusal Perera, a 22 year-old left-handed batsman and wicket-keeper blasted 336 off 275 balls for Colts CC against Saracens at Havelock Park, Colombo. 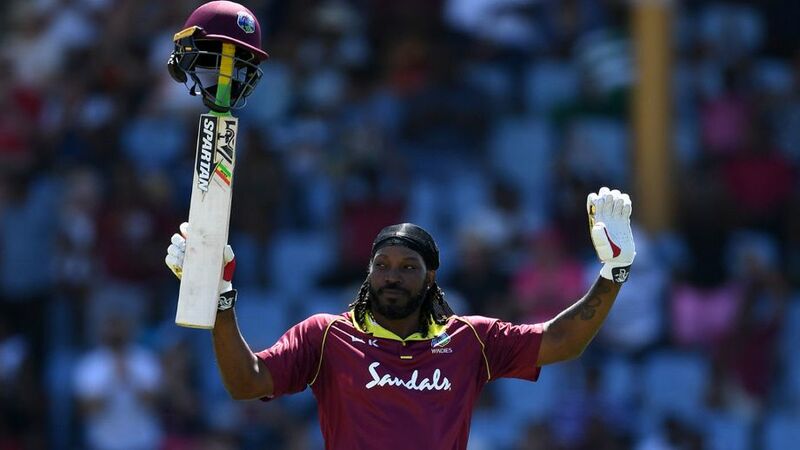 The innings featured savage hitting with 14 sixes and 29 fours. 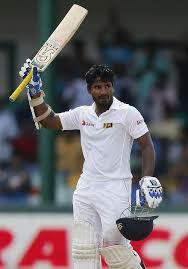 The innings is the highest score in the Sri Lankan domestic competition. It is also the only triple century in the 75 year history of the Sri Lankan domestic competition. Domestic cricket in Sri Lanka (formerly Ceylon) was not recorded as first-class until the 1988-89 season, but there were no triple centuries in club cricket before that. 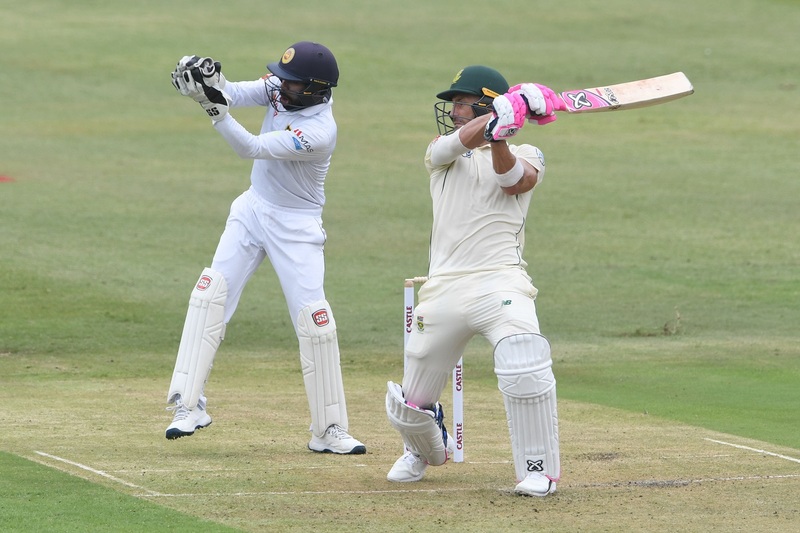 The only other triple centuries in Sri Lankan first-class cricket were at Test level – Sanath Jayasuriya’s 340 against India in 1997 and Mahela Jayawardena’s 375 against South Africa in 2006. You are currently browsing the archives for the cricketing records category.